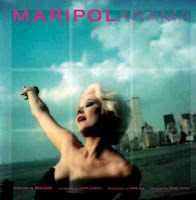 Maripol is an artist, film producer, Polaroid artist photographer, fashion designer and stylist. She currently works and lives in New York. Documenting the remarkable time and place of the early 80's art, music and fashion scenes in downtown New York. Maripol captured the beautiful, inspiring and stylish with her vivid Polaroids. Her work as an image maker and stylist has influenced the world of art and fashion since the early 1980's. 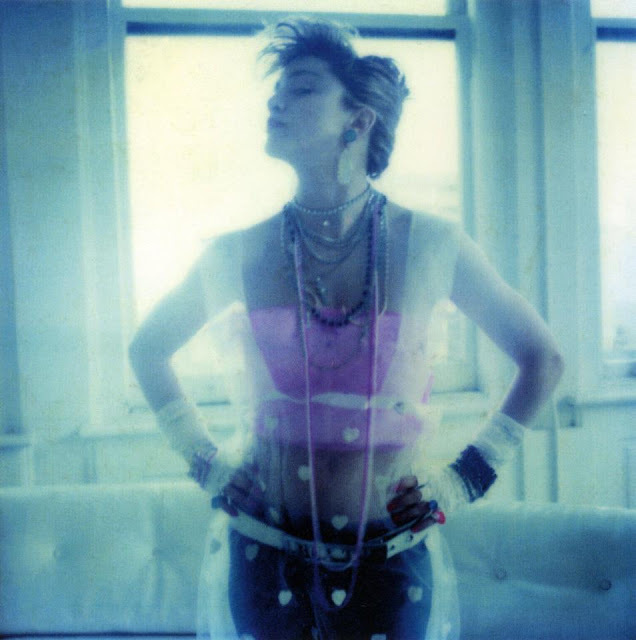 The above Polaroid of Madonna was taken by Maripol during her Like a Virgin days and you can find other snapshots of influential artists such as Grace Jones, Debbie Harry and Keith Haring in the book Maripolarama.